Tamar Schlick, Molecular Modeling and Simulation - An Interdisciplinary Guide. - Component of : Early Ideas in the History of Quantum Chemistry. 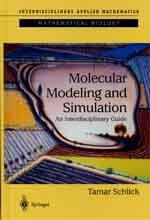 Molecular Modeling and Simulation - An Interdisciplinary Guide. 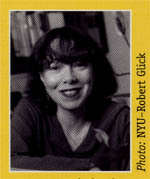 The full index of the book you presently get from T. Schlick at New York University here. 7.1.1 Exciting Times for Computationalists! Copyright © Nov 14, 2002 by U. Anders, Ph.D.